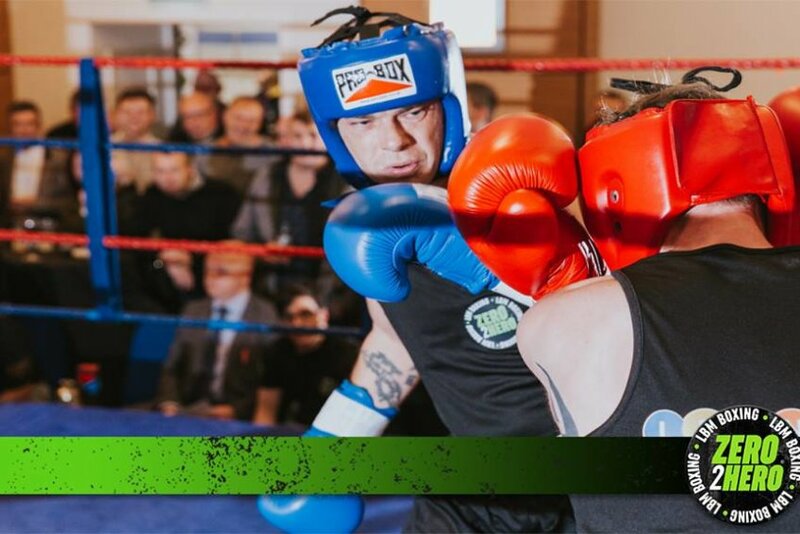 LBM Boxing is a rapidly expanding events company that aims to offer first class, regular white collar boxing events in every county of the UK within 24 months. 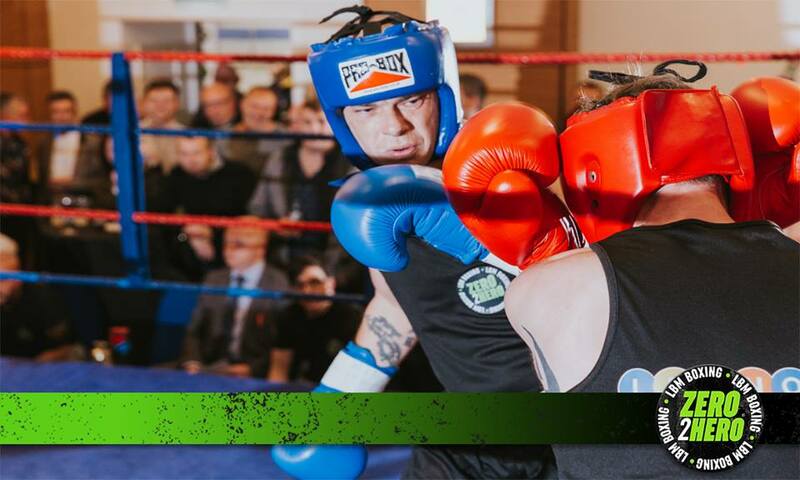 At every LBM Boxing event we raise vast sums of money for our chosen charity in the process. 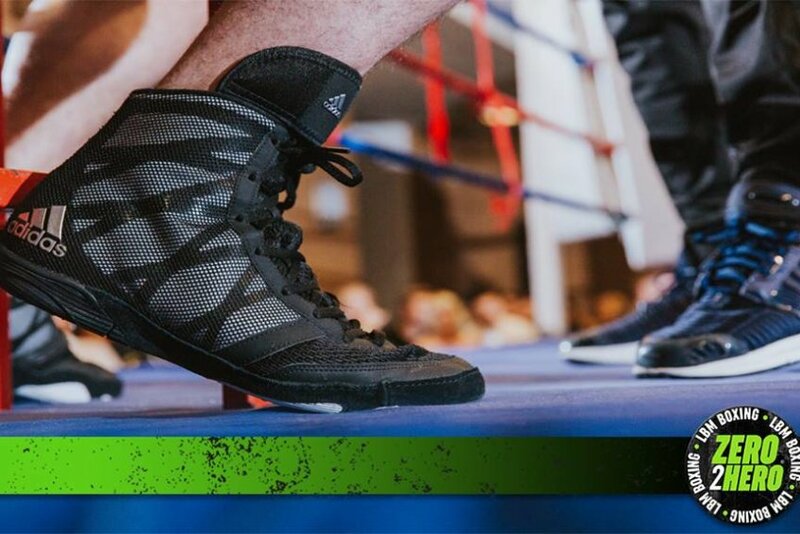 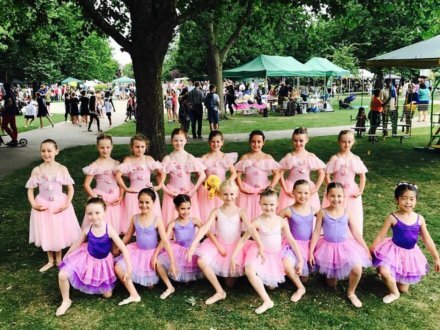 Boxing is ever growing in popularity and a fantastic way to get fit, build confidence and self-esteem as well as helping a worthy cause, via our chosen charity Lennox Children With Cancer Fund.